It’s not that busyness in and of itself is a sin; there are many seasons of life where busyness is exactly what God has called us to. But after analyzing my own life, I’d venture to say that the majority of our busyness is self-imposed. For those of you that are already starting to skim through the words on this page because you have a zillion other things to do, let me get to the bottom line. 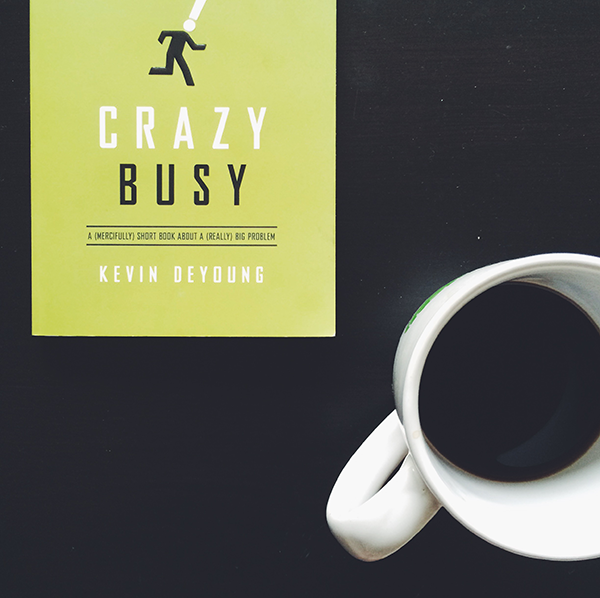 You are not too busy for this book. If you read one chapter per day, 10 days from now you would know what I know. If you stop reading here, I would want you to know one thing - God doesn’t ask us to run frantically to and fro to hold the seams of the universe together. That position has already been filled. 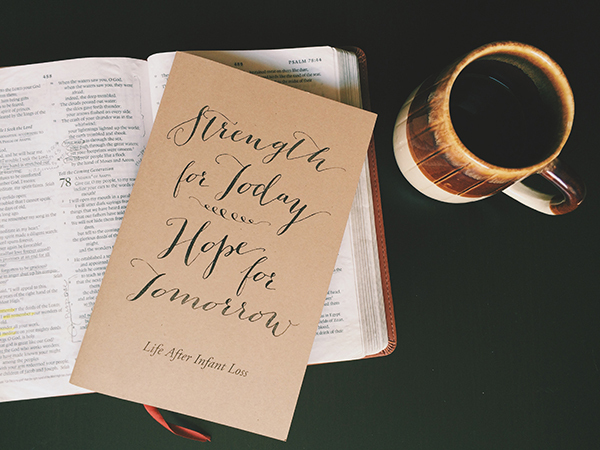 This article can be found in Strength For Today, Hope for Tomorrow: Life after Infant Loss, a publication of Women Helping Women, Bethany Baptist Church's infant loss ministry. I have been pregnant three times. I have one child at home and one in the womb. This fact has taken me on quite the journey since January 2010. 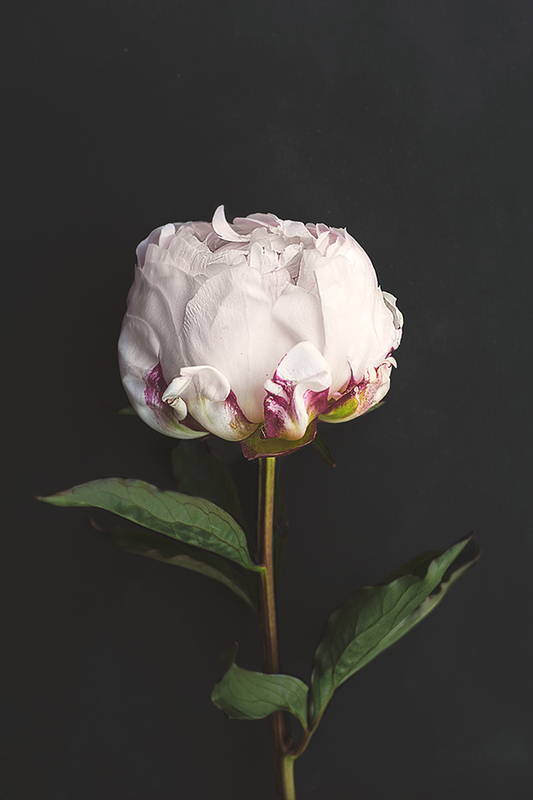 I’d like to share with you a bit of my experience, and what God has taught me through it.